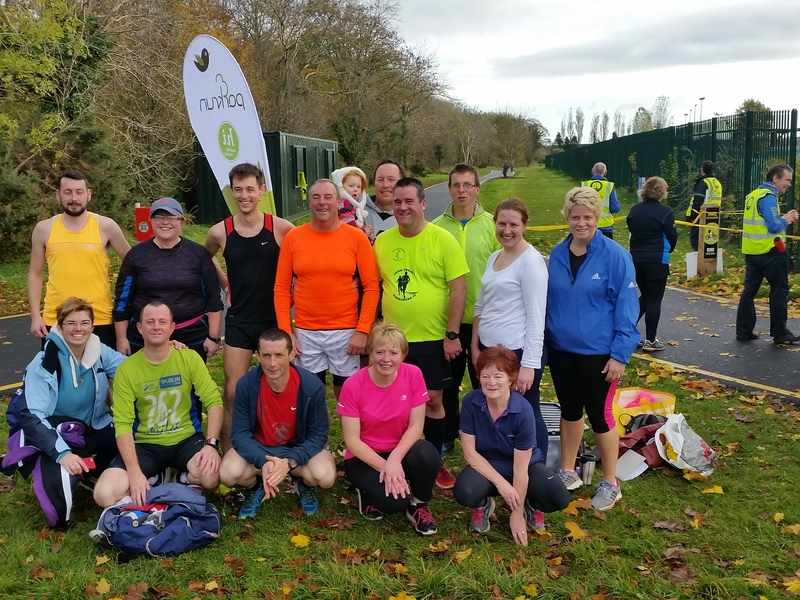 For anyone taking part in our Fit4Life Couch To 5k program which we are running over the next few months you can find the 9 week program here. We have updated our website with the following important information.. 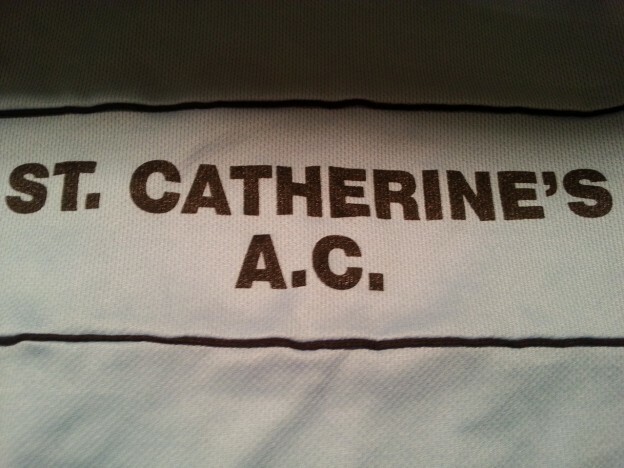 The East Cork XC Championships will take place on Sunday 17th September at 11:30am in Ballynoe. Location and details below. Following on from the great success of the couch to 5k sessions over the last year the club will kick off a new couch to 5k the first session starting tomorrow (Wednesday 30th August) at the slightly later time of 7:30pm. Tomorrow’s session is an introductory for everyone with the 9 week training schedule commencing next week. All welcome. 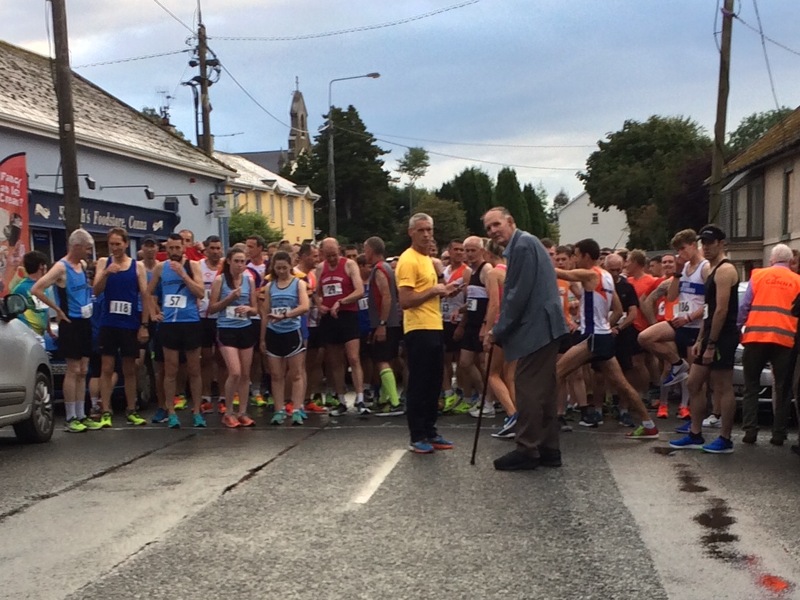 Friday night saw the 5th running of the annual Conna 5k Road race. Conditions were good on the night and we had a very close race with Brian Crowley (Watergrasshill AC) leading from the start and forging ahead on the last mile on to win the men’s race followed closely by Kealan O’Connor (Grange Fermoy AC) and John Murphy (Grange Fermoy AC) in 2nd and 3rd. 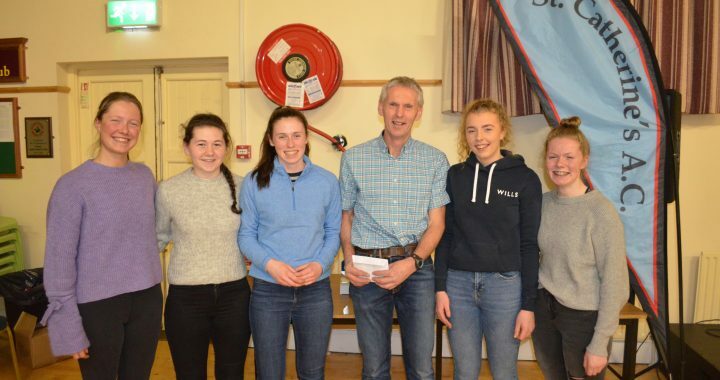 Martina Kiely (St Finbarrs AC) had a very strong run winning the women’s race with Evelyn Cashman (Youghal AC) in 2nd and Ellen Hanley (Grange Fermoy AC) in 3rd. A big thank you to all the volunteers, our title sponsors Michael Feeney Builders & Polished Beauty Tallow and all of our other sponsors too. 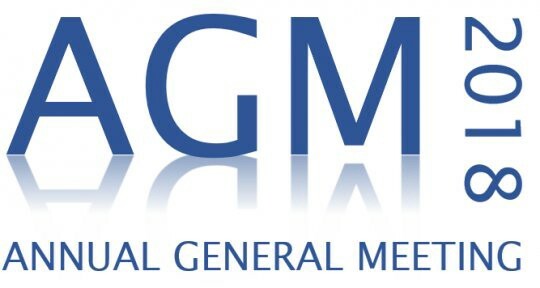 The full results are available here. 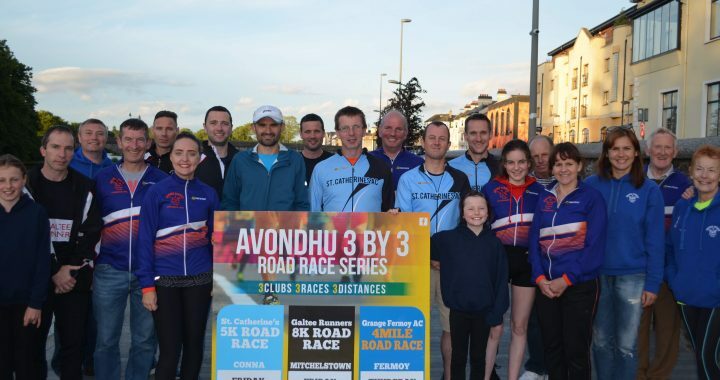 This year we are delighted to be part of the brand new Avondhu 3×3 Race series which includes Galtee AC’s Mitchelstown GR8 8k taking place Friday at 7:30pm and the Fermoy 4 mile which takes place Friday 1st September hosted by Grange AC. Hope to see you all there.